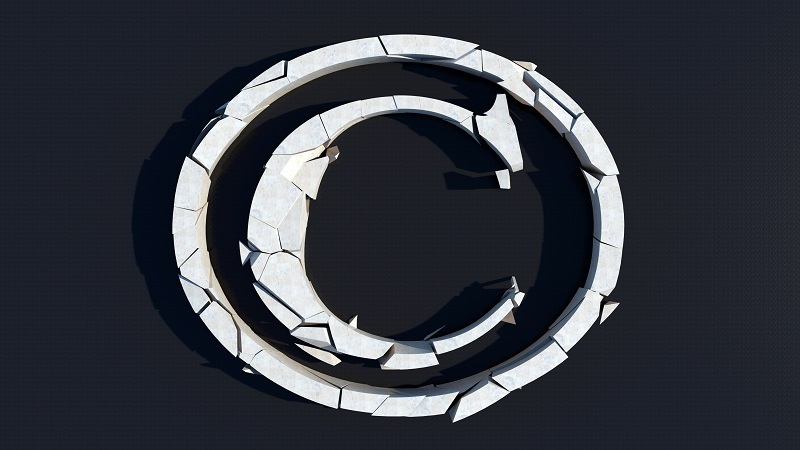 Kimberlee Weatherall is a Professor of Law at the University of Sydney Law School, teaching and researching across intellectual property law and the IP-trade nexus. Kimberlee has published extensively in leading Australian and international journals on issues ranging from digital copyright, and bilateral and multilateral trade agreements and IP, to the conception of the consumer in trade mark law in a 2017 article in the Modern Law Review. She is the editor, with Dr Rebecca Giblin, of What if we could Reimagine Copyright (2017, ANU Press), a provocative collection of essays that explores the goals of copyright law and how they might be better achieved if it could be redesigned from scratch. 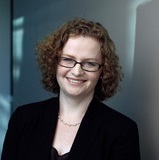 Her ARC-funded projects include two industry-linked grants, on the conception of consumers in trade mark law and on the availability and use of ebooks in Australian public libraries, as well as a sole-CI Discovery Grant addressing the development of IP enforcement provisions in trade agreements and other treaties. She has regularly given evidence to Parliamentary Committees including the Joint Standing Committee on Treaties, and was a member of the Australian Government's Advisory Council on IP and the Advisory Committee Member to the Australian Law Reform Commission Inquiry, Copyright and the Digital Economy. Kimberlee is also a board member of the Australian Digital Alliance.